Design Milking Magazine dedicated to showcasing the world’s most creative products, design ideas and inspirational artworks. 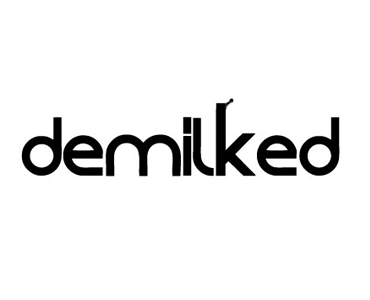 DeMilked.com reaches over 300,000 monthly unique readers interested in design, art and photography. Description: This is an opportunity to brand the skin of DeMilked.com with a site-wide clickable branded site-skin on every web page. Requirements: The site skin must be relevant to the DeMilked community, and fit seamlessly with the design of the website. Please provide your creative, link, as well as enough information on your company for approval.